Either you’ve been blissfully ignoring social media, or you may have noticed a trend that has started to appear over the last few years: gender reveal parties. What is it that makes them so popular? This is the chance for everyone in the family to learn whether the couple are expecting a boy or a girl – including mom and dad themselves. It all started with bakeries baking surprise cakes for the expecting mom and dad but has now grown to become something so much more. Like most things in this world, it’s now all about who can do it the biggest and the best. 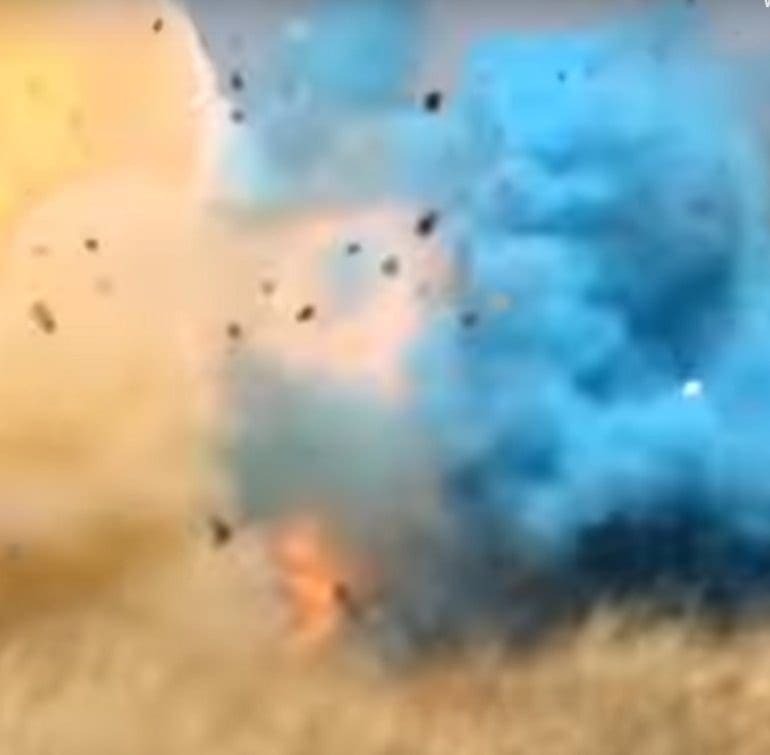 Hair dye, paintball pellets, and even parades have all been used as ways to spread the good news, but what about when a gender reveal party cost $8 million in damages? That’s right it looks as though aiming to go above and beyond every other person in the world comes at a cost – and that cost can be more money than many of us can even imagine. What started out as a great way to share their big news, soon turned into a huge nightmare for these expecting parents. The question is: were their grand plans really worth the outcome? It was back in April 2017 that everything was about to unfold. Dennis Dickey was 37 years old at the time and worked as a U.S. Border Patrol agent. However, there was good news: his wife, Rita, was expecting a child! It looked as though life couldn’t get much better for the pair. 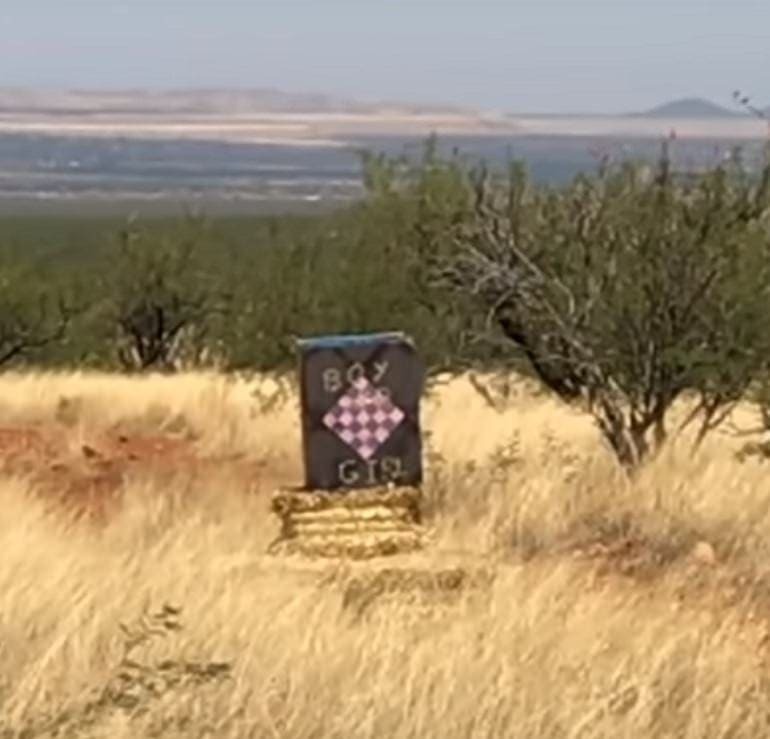 Dennis and Rita both live in Green Valley, Arizona, and wanted to take their gender reveal to the next level. Little did they know the effects their plans would have. Dennis and Rita thought long and hard about how they would set off their gender reveal. Sure, they could have opted for the standard balloon in a box or baked a cake to reveal the color, but they wanted something much grander. They wanted to go out with a bang. The couple got bust creating a target they could set up in the distance. The words “boy” and “girl” were written in the center, and shooting the target would reveal the gender of their baby. It seemed like the perfect colorful welcome to the family. The pair opted for a quiet location at the bottom of the Santa Rita Mountain where they could capture the picturesque backdrop at the same time. Thankfully, Dennis and Rita also had someone filming the entire event. Dennis took his aim and set his sights on the target. At last, the couple would know whether they were expecting a boy or a girl. As soon as the shot hit the mark, the clouds of blue smoke started to plume into the air. 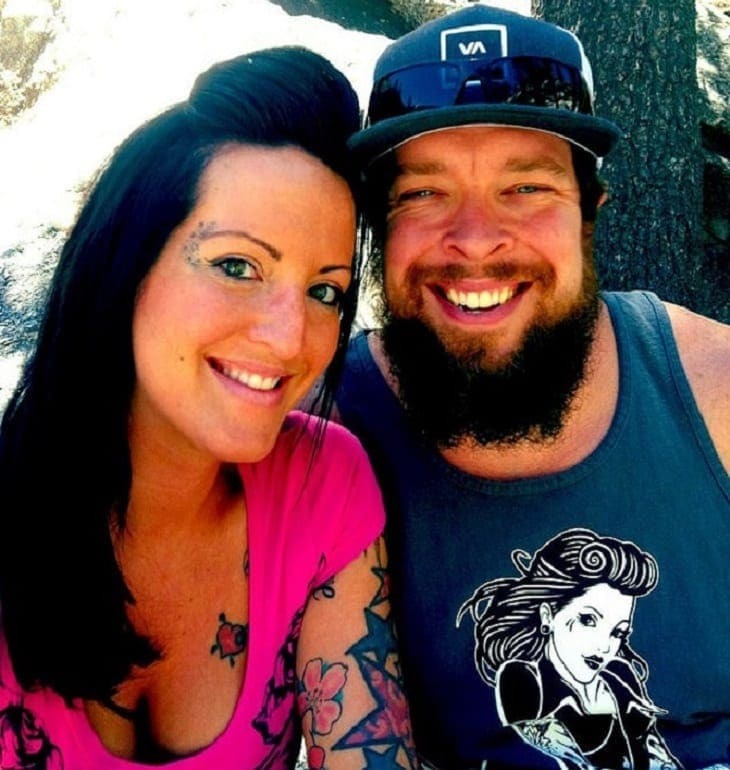 It was official: they were having a little boy! Everyone began to cheer as they learned the news, but that was the final time they would be smiling. The video of the reveal was never supposed to hit the internet. That was until the Freedom of Information Act meant the world had a right to see the truth. Dennis and Rita never expected their gender reveal to have such a significant impact on the community. However, one wrong decision was about to change their lives forever. There have been many ways that people have revealed the gender of their unborn baby. From cupcakes to confetti and just about everything in between – it seems as though there is no end to it all. However, it appears like firearms are becoming more and more popular as people want to have the best and the biggest reveal they can achieve. Sadly, it seemed as though Dennis had forgotten the rule that target shooting was banned in the area where they planned their grand reveal. As soon as things started to take a turn, someone can be heard shouting “start packing up” as the group try and leave the area. The smoke began to clear, and the full extent of the damage was seen in the light for the first time. While Dennis might have been in control of keeping people in the nation safe, it seems as though he forgot to check which explosives they had used in the target. 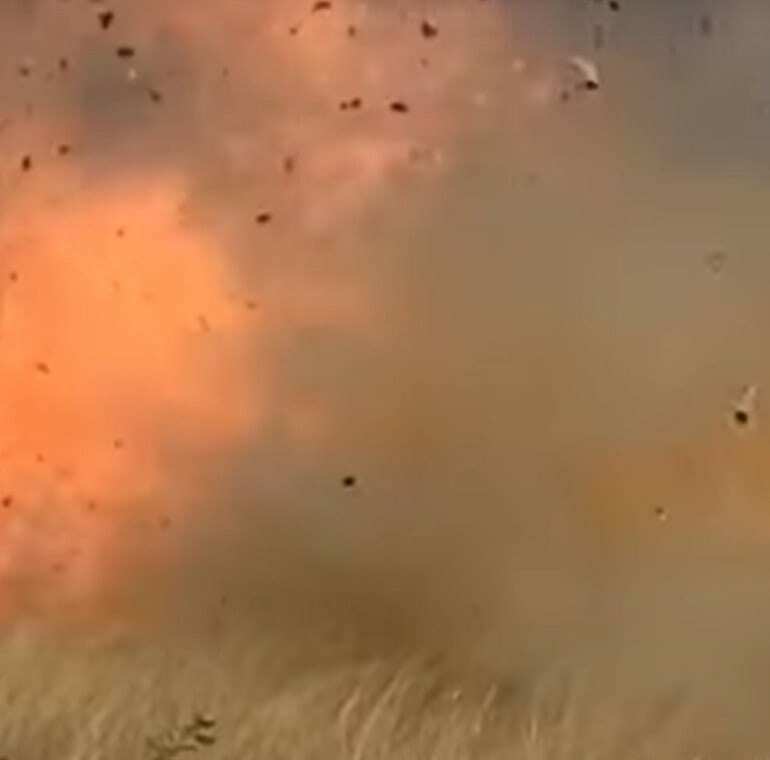 He had packed it full of Tannerite to give the biggest explosion he could. 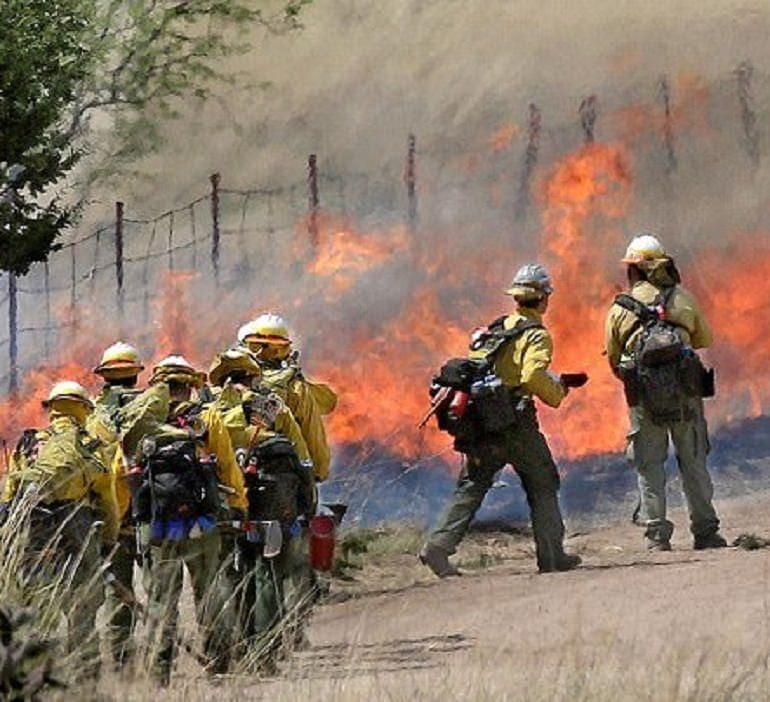 There have been reports of people using chainsaws, a loose ember from a wood stove, and even a horseshoe clipping the asphalt all starting fires in Arizona as the heat of the sun warms up everything in sight. Perhaps it’s no wonder a highly explosive material managed to cause such widespread devastation? 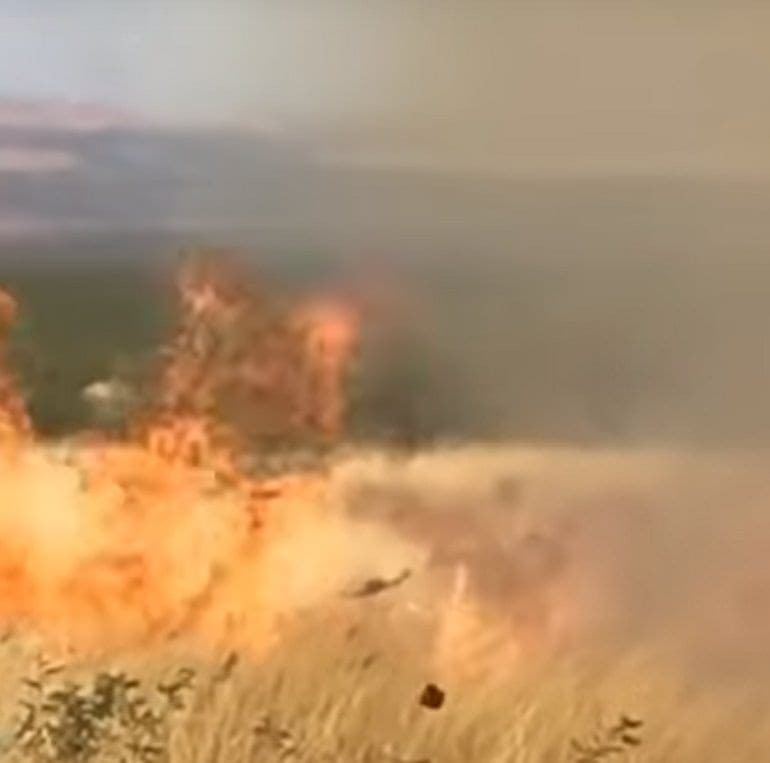 Although it was meant to shoot the colored smoke into the sky, all Dennis and Rita had managed to do was start a wildfire. Things were about to get out of control. The group had no way of extinguishing the flames as the little water they had did nothing to control the fire. They all knew they had to call the emergency services. As Dennis and Rita stood back and looked at the devastation, they saw as it began to spread further than anyone ever believed. 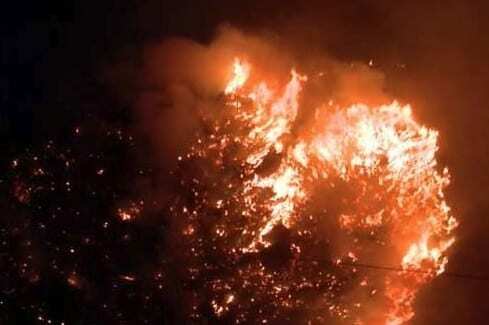 The flames soon took hold of most of the area as the heat burned through the landscape. 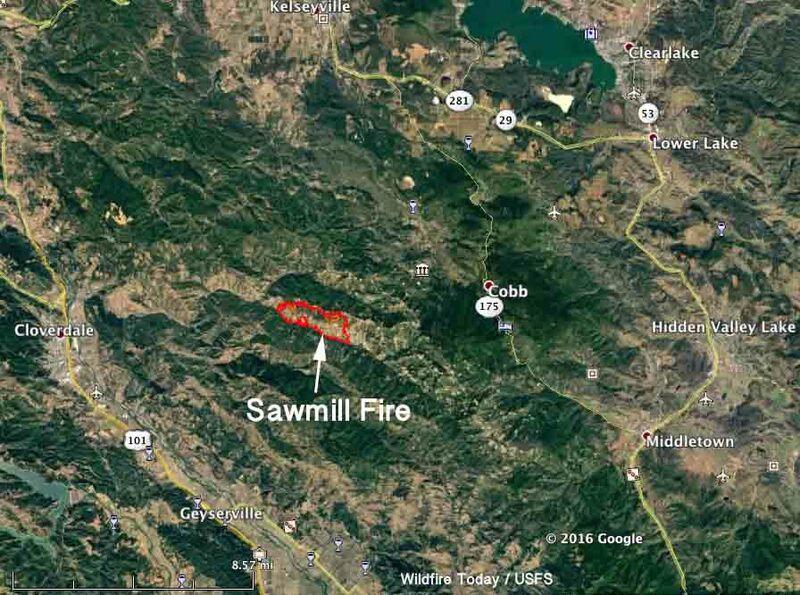 In fact, the fire grew so large that it soon got named the Sawmill Fire. It turned out the area had unusually low rainfall for the time of year meaning the landscape was incredibly dry. It was a breeding ground for the fire to spread. That wasn’t all. 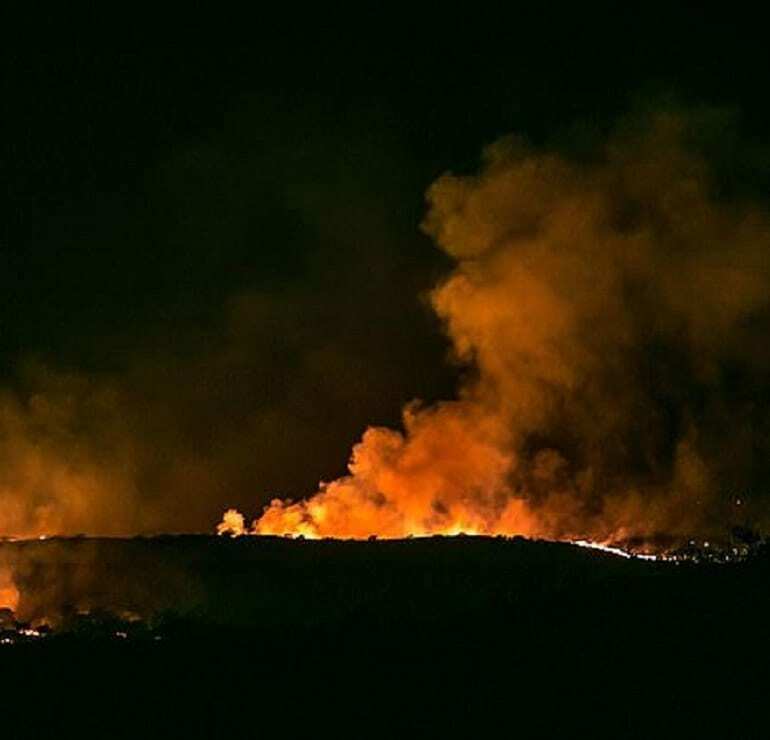 The wind had also picked up meaning it wasn’t long before gusts spread the flames from one patch of dry grass to the next. Before long, it was as though the entire mountain was consumed in orange. As the hours turned to days, it looked as though there was no way this fire was ever going to be controlled. 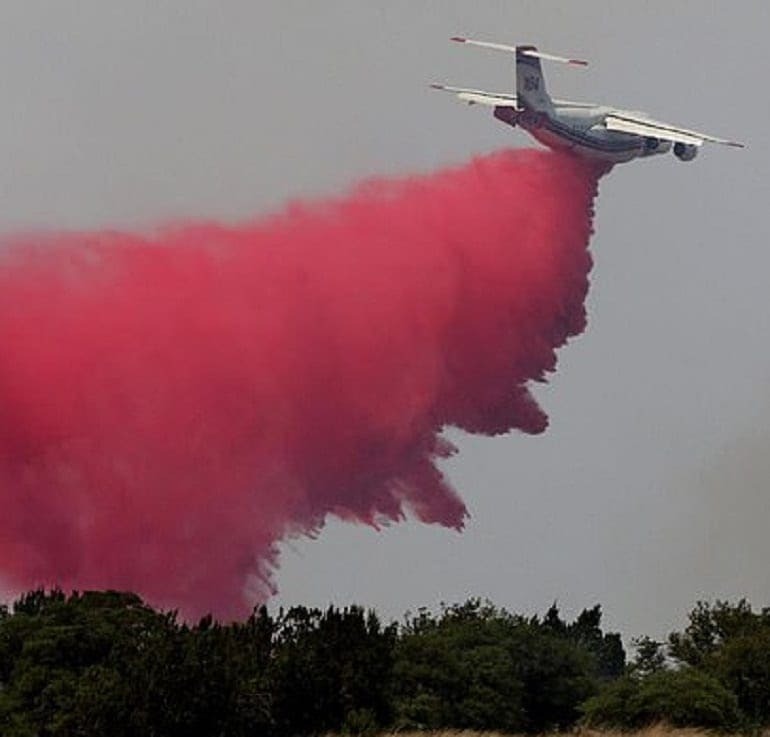 All in all, the fire ripped through 47,000 acres of land before it was finally extinguished. 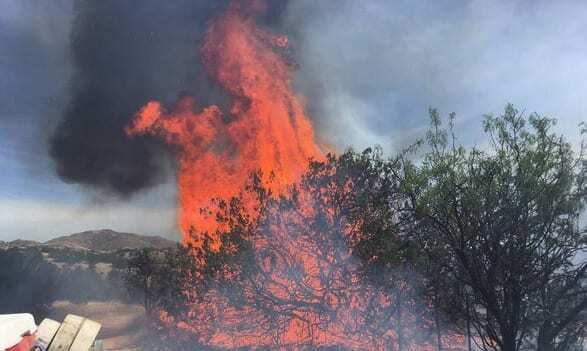 As if that wasn’t enough, the danger of the flames and smoke meant that hundreds of people had to be evacuated from their homes and taken to safety. All they could do was pray that their houses would still be standing by the time they made it back. 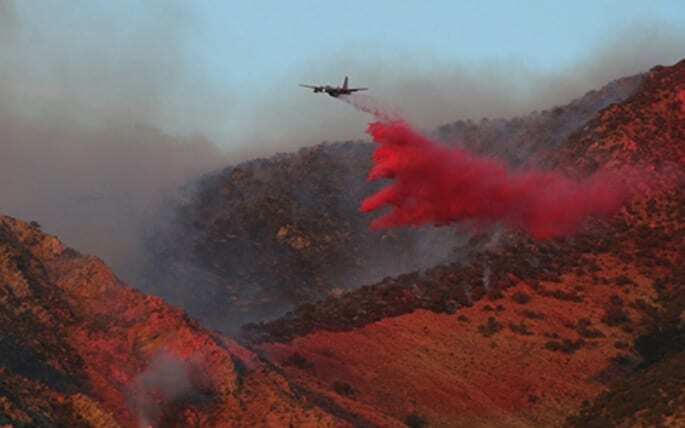 The Sawmill Fire was so extreme that it took almost 800 firefighters to tackle the blaze as they battled Mother Nature for a week. 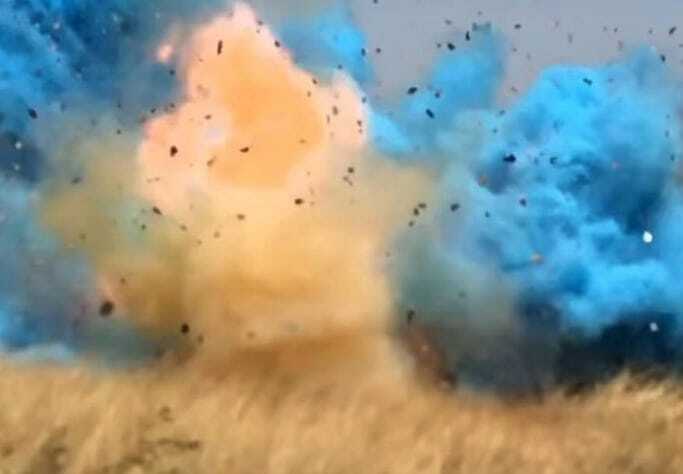 The results of the gender reveal had caused panic and mayhem across the state as locals wondered if they would ever see their home again. It was touch and go, but finally the good news they had been waiting for arrived. It had been extinguished. It wasn’t long after the gender reveal that Dennis and Rita’s son was welcomed to the world. However, that wasn’t all the couple had to prepare for – Dennis was also ordered to court. 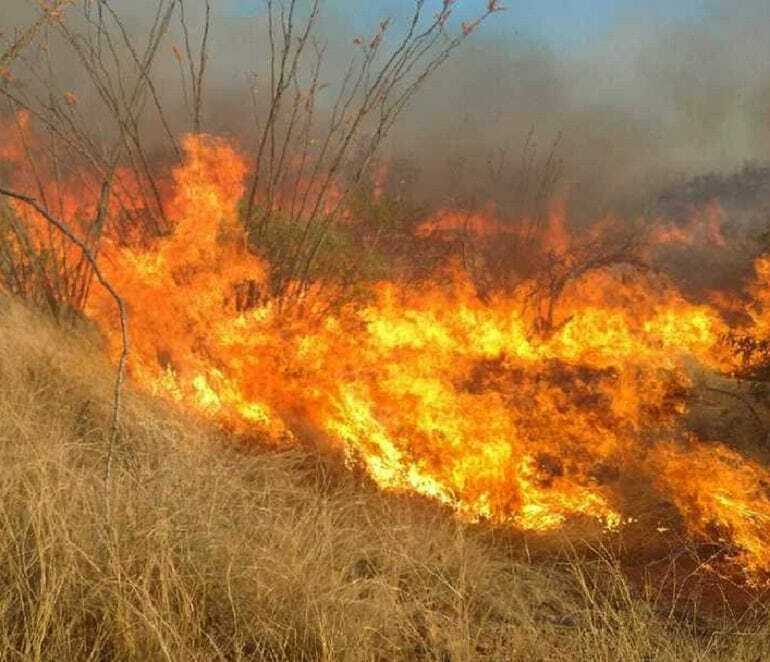 The Border Patrol agent had been cooperative with the officials throughout the entire event as Dennis admitted that he was the one that shot the target and therefore started the fire. Unfortunately, the flames had caused so much damage that they were now looking at a bill of more than $8.2 million to cover the repairs. Thankfully, no buildings were burned down in the process, and no one lost their lives, but there were two minor injuries along the way. It seemed as though Dennis could be facing a massive debt in the courtroom. 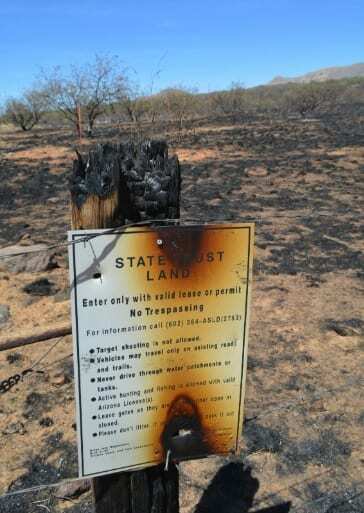 It seemed as though the state of Arizona wanted revenge for Dennis’ actions that had caused such mayhem in the spring. The judge wanted to see the agent cover the entire cost of the damages, starting with a $100,000 fine that he needed to pay on the spot. From there, Dennis would be forced to pay $500 every month for the next twenty years until the entire debt was cleared. He needed to show the world he could make amends for his mistake. The first place to start was trying to help pay towards the costs of building the area back up to its former glory. 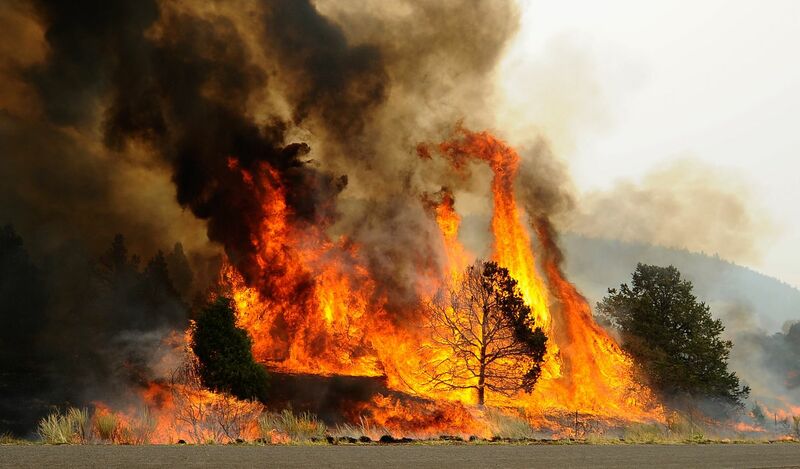 Plus, Dennis needed to cover the costs of all the resources needed to extinguish the flames as well as compensate the firefighters who battled so hard. There was plenty to do, and it was all thanks to a gender reveal. It wasn’t long after the decision had been made that the total cost was lowered to $220,000. It looked as though the state was willing to take the smaller payment as a way to cover a fraction of the charges, but not everyone was happy about the outcome. As for Dennis, he admitted “I feel absolutely horrible about it” and that he regrets ever picking up the gun to shoot the target. Now, Dennis and Rita both have their son as an eternal reminder of the day that could have all gone so differently, but at what cost? That wasn’t all. Although the courts ruled that Dennis no longer had to cover the $8.2 million, they had another idea of how he could make it up to the local area. Dennis is now one of the leading faces of their fire safety campaign. 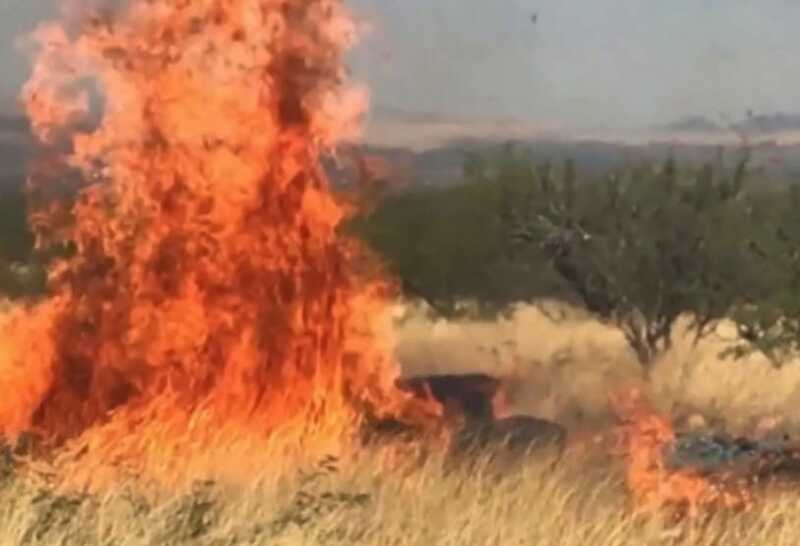 The Border Patrol agent was asked to record several videos warning others about the dangers of target shooting in prohibited areas in the hopes that the same mistake will never happen again. 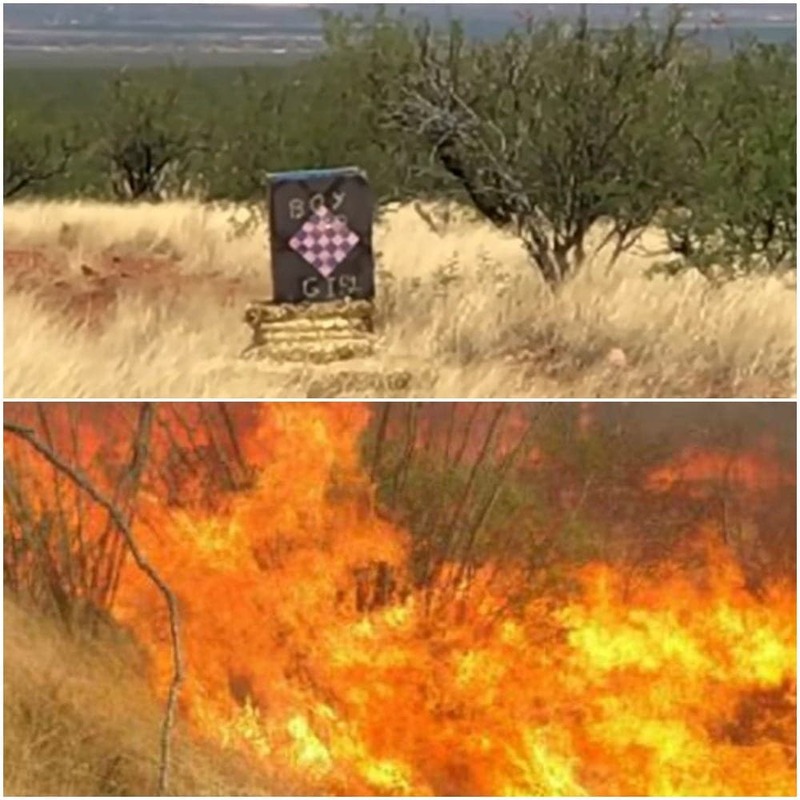 Fires have always been a significant issue in Arizona, and Dennis and Rita’s gender reveal goes to show how one small spark can be enough to engulf an entire mountainside in a matter of minutes. Thankfully, no one lost their lives in the battle, but it could have ended entirely differently. 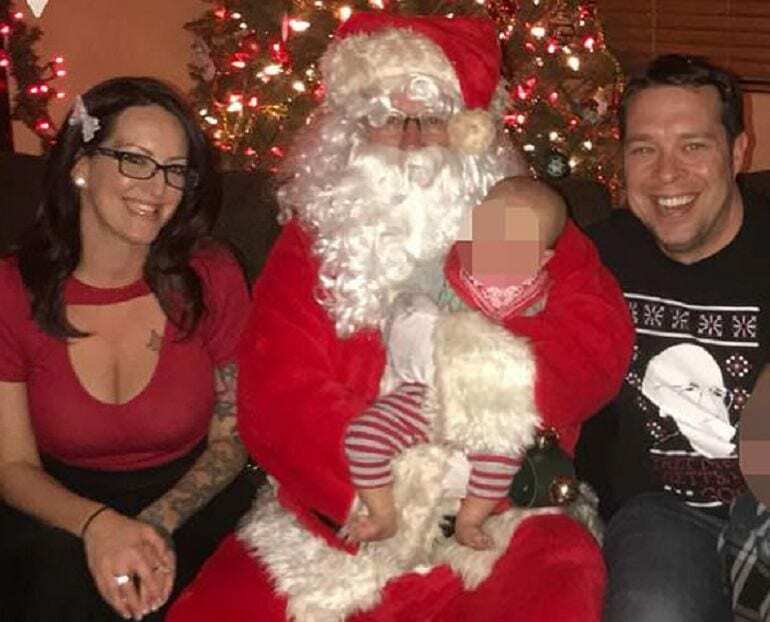 At least now the couple can enjoy raising their young son – even if he did cost them a whopping $8.2 million before he was even born. Indeed, what happened what so severe that there is even an entire Wikipedia page dedicated to the Sawmill Fire. It just goes to show how serious this was, and it’s pretty mind boggling when you consider how it started. Dennis was just a simple man, and he obviously never intended to cause any harm. It’s clear that he was obviously torn up about it all, and extremely relieved that there were no deaths as a result. On top of it all, imagine what life will be like for their young son. Imagine that he one day gets older and goes to elementary school. His teacher starts talking about environmental science, and maybe they start referencing a certain Sawmill Fire that took place. It’s quite possible that everyone in the class will know that it was directly correlated to the gender reveal party of their very own classmate. Will they think it’s cool? Or give him a hard time? We’d like to think that at the end of the day, the people in Dennis and Rita’s son’s life will be kind to him about it. Not only did he have nothing to do with it, but his father clearly never intended for it to go down that way. When the young kid goes through high school, college, and eventually gets married and has some kids of his own, we hope he’ll be able to live it with happiness and gratitude that nothing bad happened from the fire. Everyone deserves a second chance in life, and Dennis is learning that the hard way. Come to think of it, this is one of those lessons that will never stop. It’s one thing to make a mistake, and you learn from it, and move on. But considering the fact that Dennis has to pay $500 every single month for the next 20 years of his life, he’ll never be able to forget what happened on that fateful day. That debt will just keep coming back to him. Now, this could be both a good thing and a bad thing. On one hand, it’s a good thing because he’ll never forget what he did. It will continuously instill the importance of being every careful with everything he does in life. But on the other hand, it’s kind of unfortunate because he’ll never be able to move past it. It’s one thing to learn from your mistakes, and another to continuously be reminded by your wrongdoings years after you’ve done it. Maybe this debt of his will make more sense when you consider the fact that there are environmentalists out there in this world that probably took offense to what he did. 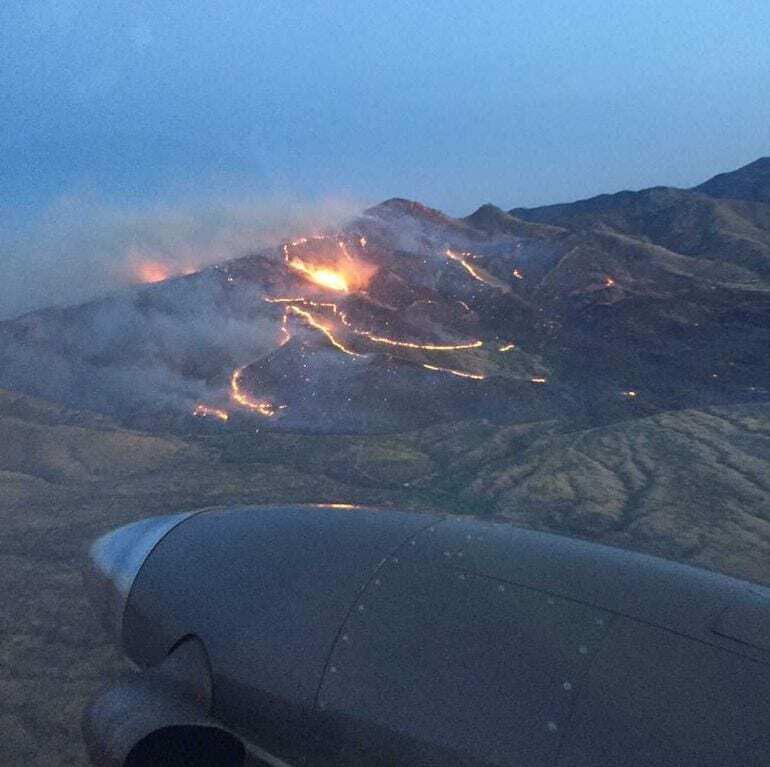 Thankfully no one died, and there were only two minor injuries, but there are known who would consider the incineration of 47,000 acres of land to be a massive loss. For those who love plant life, they probably went through some real emotional pain. For this reason, there was yet another consequence that Dennis had to succumb to in light of his actions. 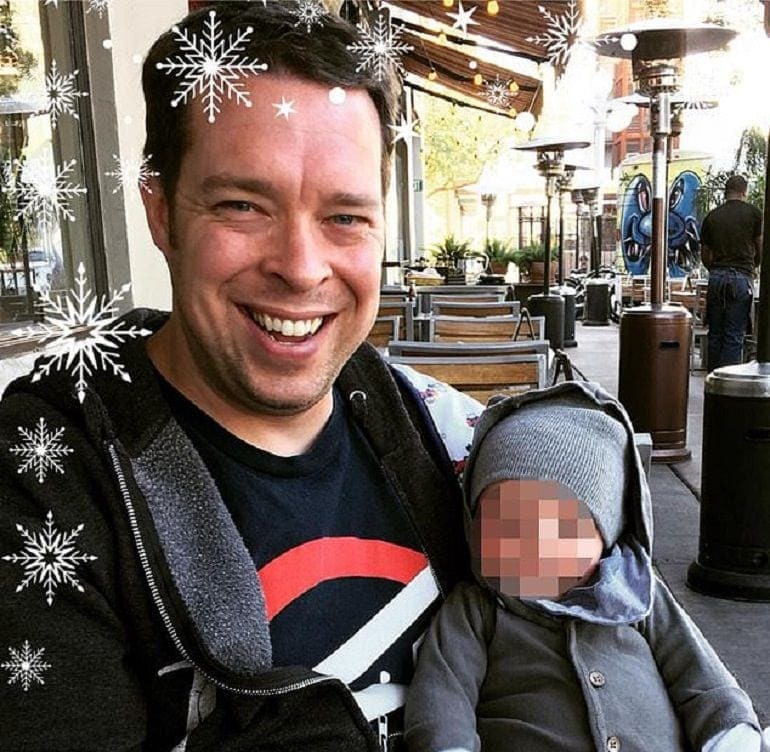 In addition to the $100,000 payment and the $500 a month payments for the next 20 years after, he also agreed to do five years of probation as a sentence. What that essentially means is that Dennis is now on a very tight leash, and he can’t make any missteps in the near future. But somehow we think he’s learned his lesson. However, although most people have forgiven Dennis for what he did, we can’t help but wonder what made him decide to do what he did? Why would he think that generating an explosion in the middle of a flammable forest would be anything close to a good idea? We’re not trying to rub salt in the wound, but merely trying to understand what his thought process is. If we can understand his reasoning, we can’t perhaps prevent it from happening again. Maybe Dennis’ decision speaks to something inherent our culture. Perhaps it speaks to a need that we all have to take things to the next level. Why do we always need to “outshine” something that can before us? What’s wrong with a cake gender reveal, or a balloon gender reveal? Why bring explosives into the mix? We understand that it’s fun, but there are some people out there who could potentially turn “fun” into “disaster” without even realizing it. The goal here is not to ridicule, but to educate. Our precious lives are the most important things on this earth. The irony in this story is that while celebrating a new life, Dennis potentially put other lives in danger without intending to do so. If there’s something we can learn from this story more than anything, it’s the need for everyone to truly be extra careful with everything they do. You can never be too safe, so be on your guard!